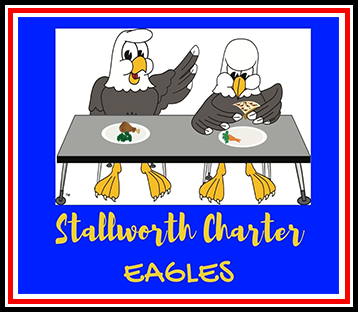 Meals, foods, and beverages served at Stallworth Charter meet state and federal requirements based on the USDA dietary guidelines. We provide students with access to a variety of appealing foods that meet the health and nutrition needs of students. If you would like to see what your child is consuming, please see the menu below.